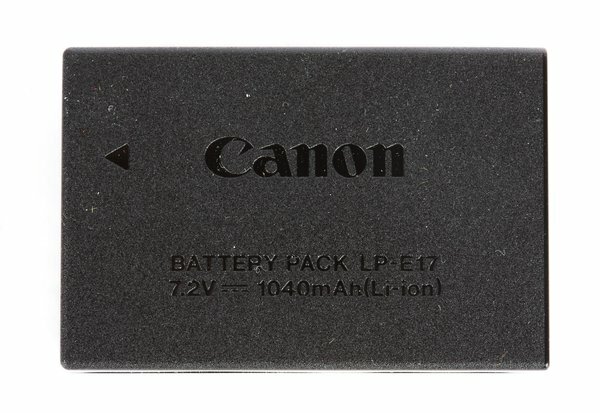 Canons power source for the Canon Digital Rebel T7i, T6s, & T6i. Small, easy to carry with you, battery that you'll want an extra (or 2!) of when shooting, especially if shooting video. Please note that batteries are available as add ons to other items and not alone.